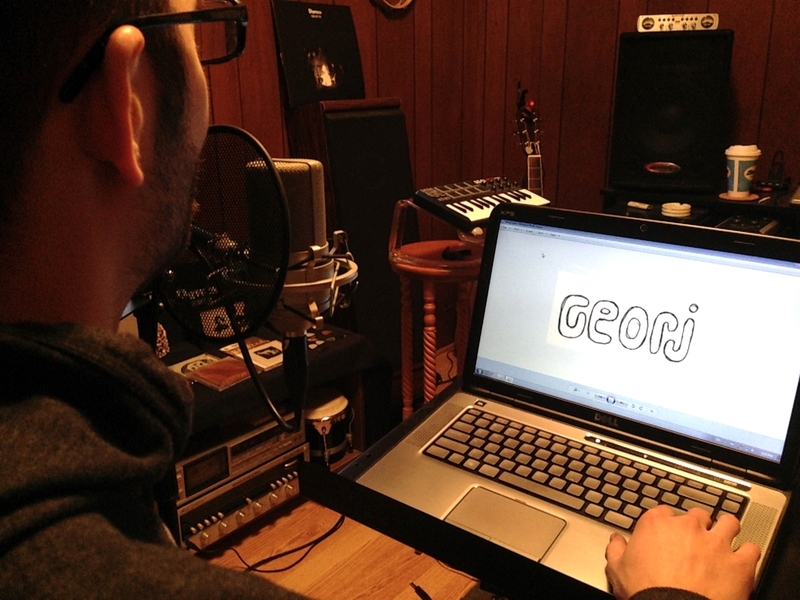 Georj was birthed from the mind and sketch pads of Paul Walters (Creator / Illustrator / Voice actor) and was created in collaboration with Andrew P. Oliver (Co-producer / Audio engineer). The series was recorded and produced at large in the studios of Forthright Records. As season 1 of Georj continues to roll on, take a look at some behind-the-scenes pictures below and don't forget to watch the latest episodes here or on Georj's website.